I have very exciting news to share! 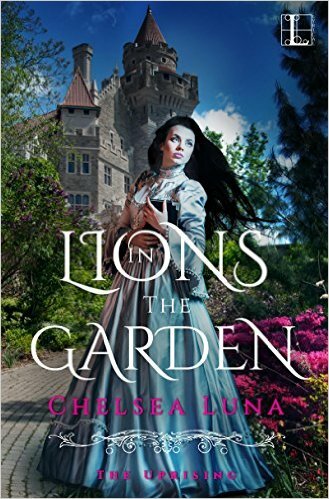 LIONS IN THE GARDEN (Book 1, The Uprising Series) has been named a "Must Read Romance" by USA Today! Check out the review here!